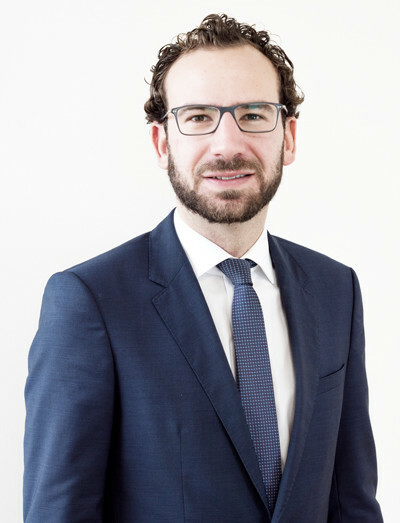 German defense lawyer Alexander Greithaner specialises in international criminal cases and represents foreign clients in all areas of criminal law. Due to his international family background he is fluent in English, Spanish and, of course, German. First things first: If accused of a crime or misdemeanor in Germany, never make any kind of statement to the German police, German customs (Zoll) or any other German prosecution authority. This piece of advice sounds commonplace but many clients have already made some kind of statement before contacting a German defense lawyer. This is never helpful! You need to be aware of the legal situation and the risks first. Then you can discuss with your defense lawyer whether it makes sense to make a statement or not. This is even more important in international criminal cases. While criminal statutes are still mostly national law, globalisation nevertheless has also impacted criminal law and prosecution proceedings. Criminal prosecutors nowadays frequently collaborate with their colleagues in other countries, in particular with regard to organised crime or international taxation issues. For this reason, an “international criminal law” has developed in recent years, which companies and private individuals are confronted with. Thus, a defense lawyer should no longer only think within the box of his or her own national jurisdiction. Since it is no longer uncommon for German investigative authorities to cooperate with foreign colleagues, this often leads to complete uncertainty for the private individuals and companies concerned, as they are even less familiar with foreign legislation than with the already complicated national regulations, which makes the use of a specialised criminal lawyer indispensable. As a non-German defendant, you need a defense lawyer who does not only know his own legal system but also has a corresponding understanding of international and European legal regulations. German defense lawyer Alexander Greithaner works exclusively in the field of criminal law. His main area of expertise is “white collar crime” (i.e. business, corporate, compliance, tax), but he also deals with narcotics law cases, alleged traffic violations and in certain constellations he also defends clients against the accusation of a sexual offence. He is also versant in the law of international extradition proceedings. His excellent knowledge of English and Spanish enables him to offer his clients comprehensive and cross-border advice in all areas of criminal law on an international level. If you are accused of any crime in Germany, you should always demand to speak to an English speaking German lawyer. In the south of Germany you may call criminal defense attorney Alexander Greithaner on 0049-941-30794890 or in case of an emergency on the mobile phone number 0049-160-94403335. For other parts of Germany we can recommend qualified criminal defence attorneys. 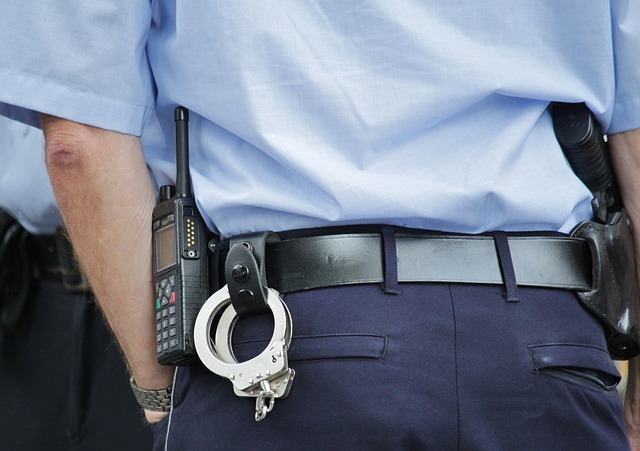 Basic information on law enforcement and criminal prosecution in Germany: The German Criminal Code (in English language) and the Code of Criminal Procedure are available here. German judge Joachimski here compares the practical aspects of US and German criminal procedure and here is a very informative essay on the German criminal procedure produced by the NZ Law Commision (download here: GERMAN CRIMINAL PROCEDURE – german_criminal_procedure).